It has begun. 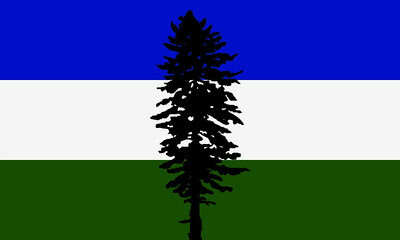 Cascadia Hacks is officially formed to begin tracking, organizing and helping the Cascadian Tech Communities combine among the region. From the core urban centers of Portland, Seattle and Vancouver BC to the smaller cities and remote areas of the Cascadian Region, this effort has formed to bridge communication gaps, notify each other of great events coming up and generally help increase the awareness of what each city, area and group brings to the region. It might be game development, graphic design or leading urban space for hacking the next great piece of infrastructure. Stay tuned as there will be more in this area as we form more coherent paths to communicate, bridge the spaces and generally bring people together to make things happen! 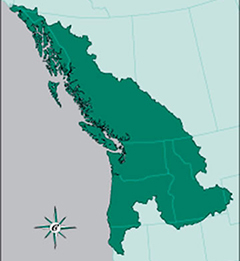 No, we’re not about secession, but bringing together the communities of the Cascadian Region. If you’re interested in helping out, joining in activities or you’re inventing the next Internet of Things device that will teleport us into the future I’m keen to hear from you. Reach out to me via @cascadiahacks or @adron.